Well, I came across my key to making the nearly perfect loaf of bread on accident yesterday. I ran into Beth over at Life’s Daily Bread in the grocery the day before and she mentioned trying a third rise. I went home and made a batch the next day, but I let my bread rise too long on the second rise, so I had to remove it from the bread pans, punch it down and let it rise again. When I pulled it out of the oven and cut it, I couldn’t believe it! It looked and tasted like store-bought bread. But of course with all the health benefits. I have updated my How to Make Homemade Bread Dough post to include these changes. Plus I changed the ingredient amounts a bit, cutting back on the honey. 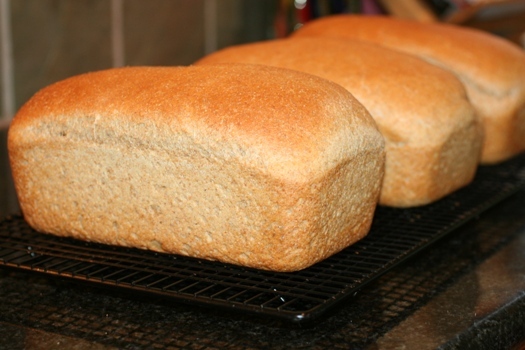 Do you have any tips to share on how to make Homemade Bread? I would love to hear them. I am learning it is a fine art. And it makes me squeal to finally be able to make a loaf I am proud of! I have been so discouraged with making bread! I tried your recipe a few weeks ago, but mine was awful. The bread didn’t even rise. I have no idea what I did wrong. I watched the video with Anna and everything. I think I might need lessons. My daughter has a lot of food allergies so it is very important that we make her bread or pay seven dollars a loaf! She will eat whatever I give her bless her heart but I would love for it to actually taste good also! Thanks for you help and my the Lord bless you. Oh Crissy, I can so relate! I almost gave up, but it will take a few loaves to get there. But you will if you stick with it. Make sure your yeast is active. Did you proof it first? See my “How to Proof Yeast” post to make sure you did it correctly. Also, make sure you didn’t add salt directly to yeast mixture, it needs to be mixed in with the flour and added then. Salt will kill yeast. Lastly, don’t overrise it. Are you using a breadmachine or doing it in your oven? It is amazing, but every little detail can make a big difference. Why don’t you list here step-by-step what you are doing so we can help you troubleshoot. I posted on Facebook about all my problems and found out through much trial and error that my heat sensor on my breadmachine was out! I would have never known that. Anyone have advice for her to help her out? I am definitely still in the trouble shooting stage… but my first few loaves didnt rise at all either… I realized (being TOTALLY new to homemade bread making) that I wasn’t kneading the bread long enough… maybe the yeast wasn’t being mixed in properly with the whole loaf… not sure? It looked kneaded and like a dough ball, but after learning more, I realized it wasnt the right consistency. @Kelly – I have been using my bread maker, but the loaves seem to always fall and Im not a huge fan of the recipe I have been using – the recipe that you have posted for homemade bread… do you think I could use my bread maker for the mixing and first two rises? then remove and rise in the pans for the 3rd? (I dont have a Kitchen Aid) I wasnt sure if you thought it would all fit in my bread maker since its quite a bit larger of a recipe – I have the standard size bread maker – for 1.5 or 2 lb loaves. I am sorry to hear that you are having trouble making homemade yeast bread, but would like to offer a suggestion. I recently wrote a book of truly easy, no-knead yeast breads, and have posted some sample recipes on my site. My breads are designed not only to eliminate kneading, but to avoid some other problems–like using hot water that actually destroys the yeast. They don’t require a KitchenAid either, just a big bowl and spoon. 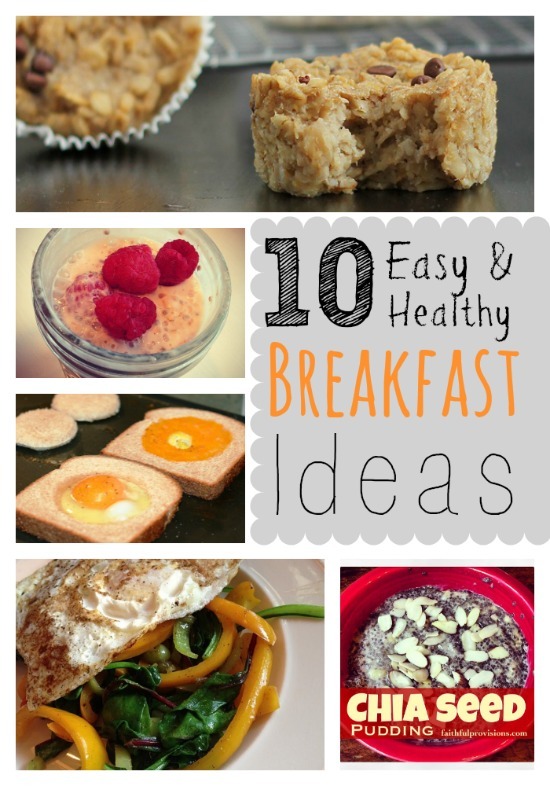 The recipes posted are completely free, and would give you a whole new approach to try. I would love to hear feedback on how they work for you. You can always try to add a pinch of sugar to your yeast cake, sugar activates the yeast- don’t add a lot though. Also, make sure your water is warm enough. The trick to know when the water is warm enough is when you put your water under the stream and you cannot really feel it. After 5 minutes of letting the yeast activate, if you do not see a foam on top, then you should throw it all out and start over.